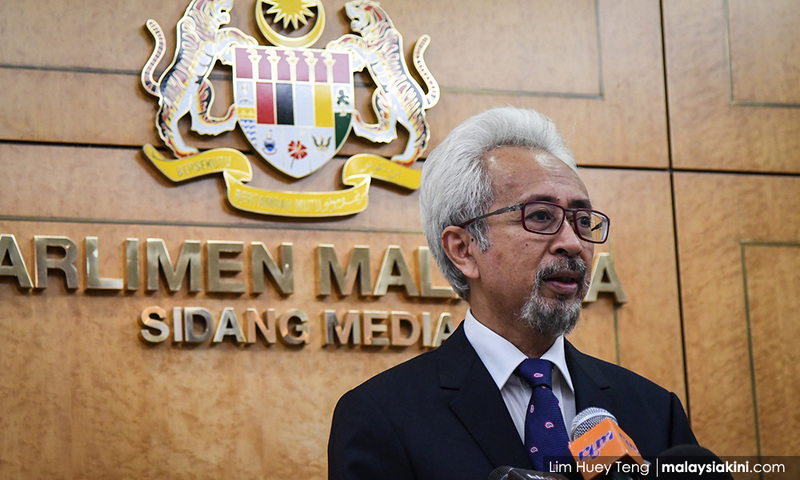 Without mentioning names, but in an obvious reference to Umno and PAS leaders, he also noted the hypocrisy of Malaysia's opposition politicians with regard to this issue. “The label 'pendatang' accorded to a portion of Malaysian citizens is the same as the label 'invaders' used by the New Zealand shooter to describe Muslims. 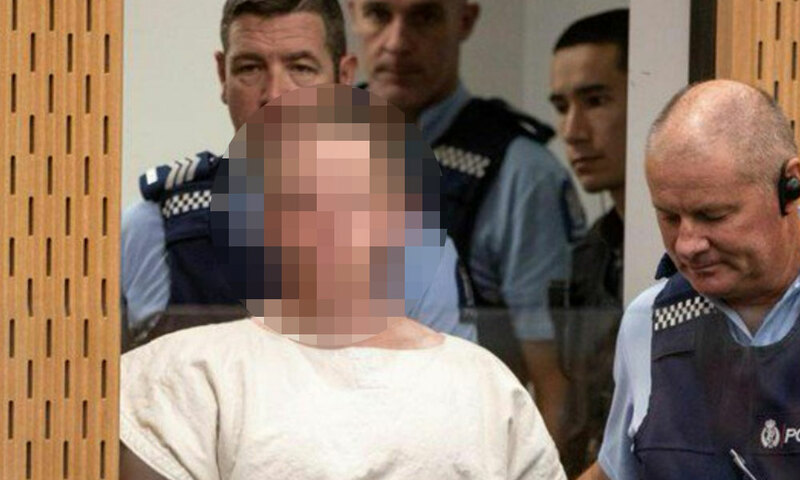 “Using social media to fan hatred towards other races and faiths is also similar to the New Zealand's shooter's tactics,” he added.